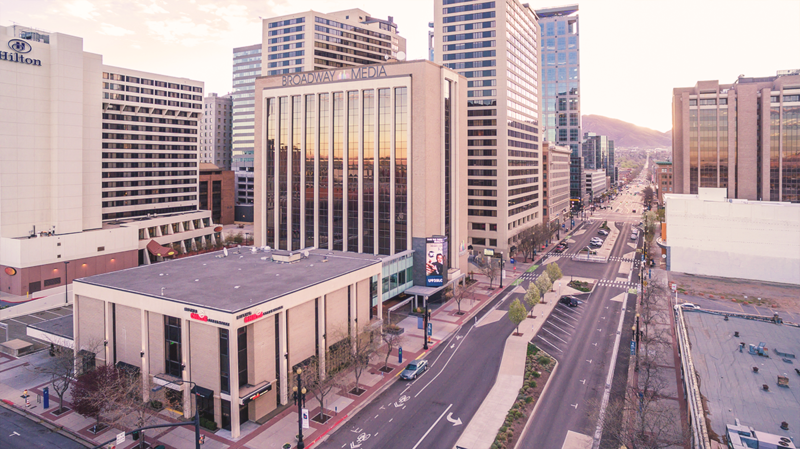 Mix 105.1 is located in the Broadway Media building in downtown Salt Lake City at 50 West Broadway, Suite 200, 84101. Our office hours are Monday through Friday from 9 am to 5 pm for prize pick up. You can reach our reception desk by phone at those times at 801-524-2600. Have questions or comments regarding our programming? Drop Jon Watkins a message using the form below and he’ll get back to you as soon as he can. Contact Mix 105.1’s General Sales Manager, Erik Goddard, at 801-596-4176 or use the form below and let us know how we can help you get the word out for you. Thanks for listening to Mix 105.1!